Music, fashion and art have always influenced one another, and throughout Michael Jackson’s iconic reign as the King of Pop, this was and is highly evident. Set to showcase his profound impact across all walks of life, the ‘Michael Jackson: On the Wall’ exhibition at the National Portrait Gallery successfully shows why Jackson is considered legendary. 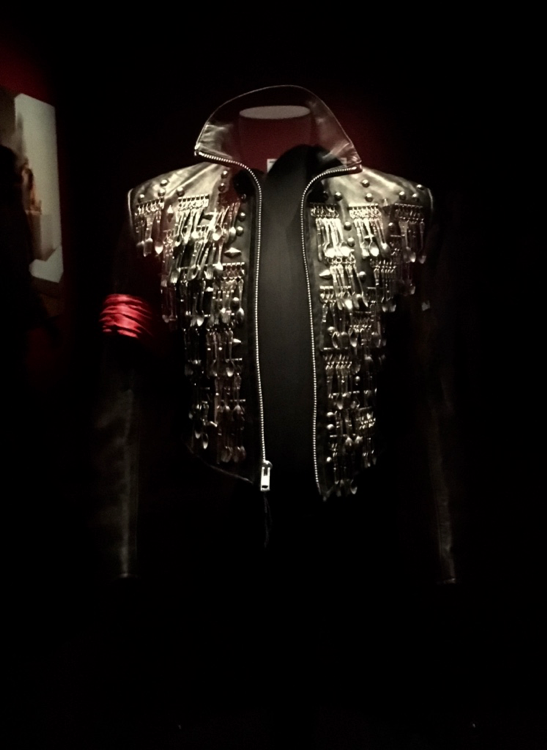 From his rhinestone jackets to his iconic gloves, elements of Michael Jackson’s fashion live on as his trademarks. The influence of his music and fashion on the art world are truly celebrated in this exhibition. 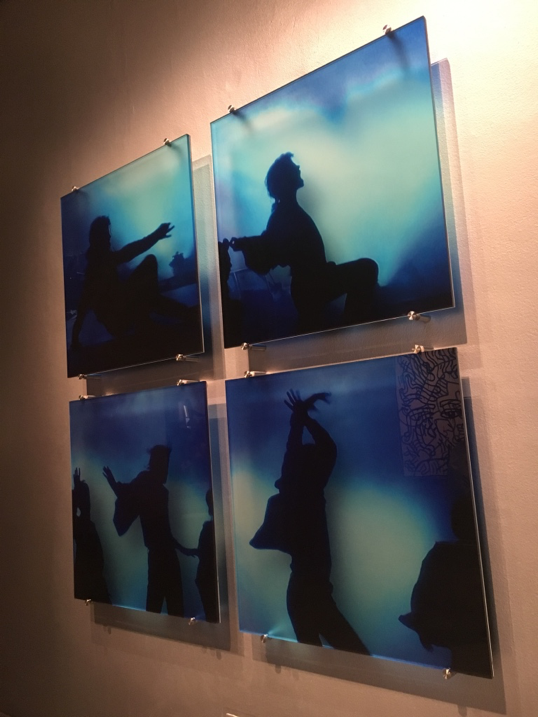 The inevitable media crossover that an artist of Jackson’s calibre caused is very much highlighted, allowing the crowds to see just how intertwined fashion, music and art really are. Jackson’s playfulness and innocence in his approach to music, fashion and life as a whole is showcased throughout in an eye-opening manner. 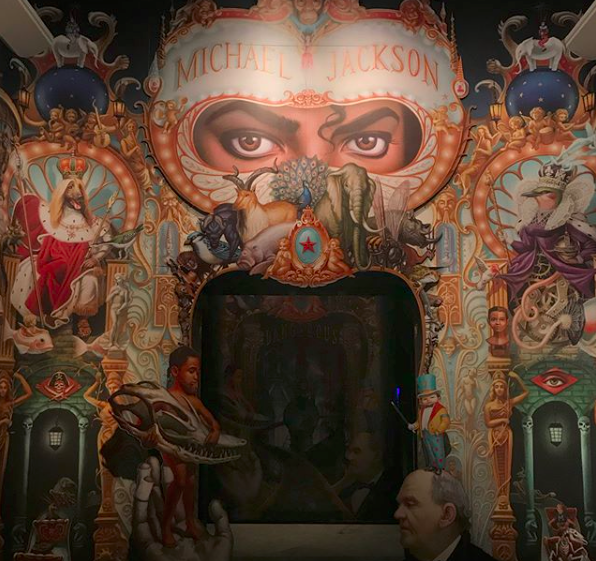 At times sad, often nostalgic and always inspirational, this exhibition is perfect for anyone (whether a Michael Jackson fan or not) with an interest in the creative world. Works by hugely famous names such as Andy Warhol, Mark Ryden and Grayson Perry are on offer to view, as well as placing a focus on his relationships with those including Paul McCartney, Elizabeth Taylor and Brooke Shields. In a career that spanned four decades, the musical and stylistic shifts created constant stimulating material for artists and designers alike. 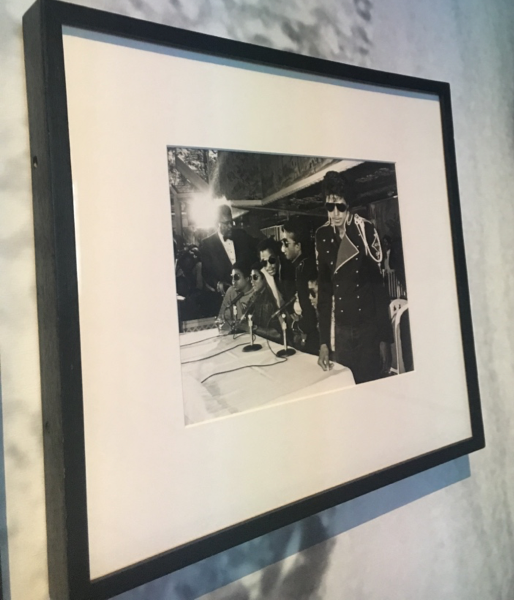 The exhibition is organised into rooms that are linked to various stages in Jackson’s life, from the 70s suits and Afros in the Jackson 5 era, to the long hair and military-inspired fashion in his later years. Open from the 28thJune – 21st October 2018, with tickets on sale from as little as £5, this is not one to be missed. 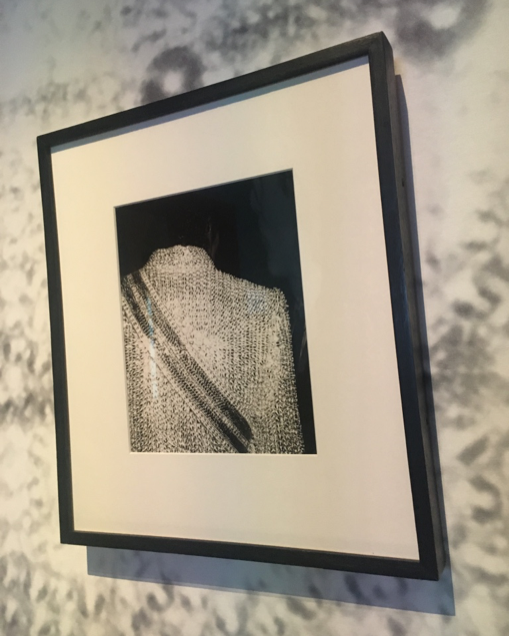 As Jackson himself said: ‘you got to be starting something’, and with his music and fashion, this exhibition showcases that he did exactly that.